Color these Christmas Ball Coloring Pages to place as decorative ornaments by pasting these coloring sheets. 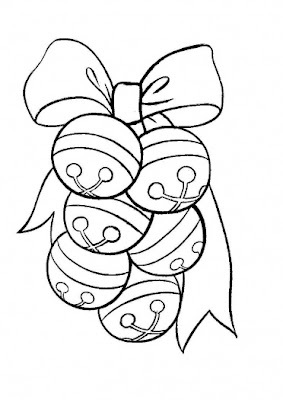 There are various sizes in ornamental Xmas balls available for coloring activity of kids. 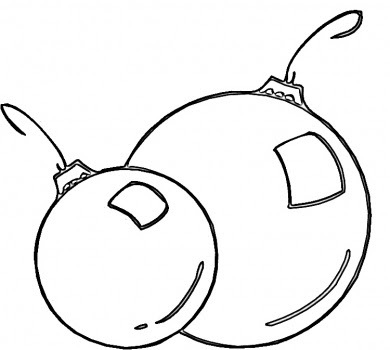 Ribbons have been added to the hanging balls to add beauty to the balls. Click to get larger view of the printable.